Because most people don't perceive management as an invention, we likely think differently about management innovation. 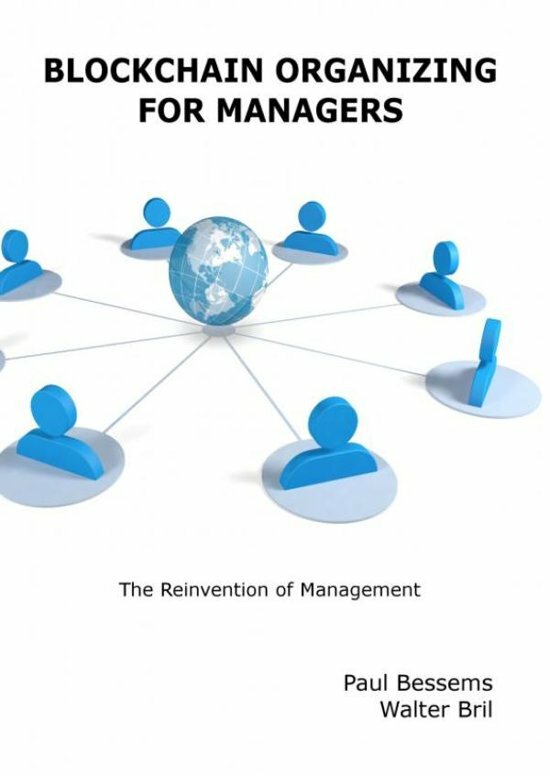 Our claim is that management - as an invention-, has not significantly changed the past hundred years. The candle has been improved, but has not yet been replaced by a light bulb, so to speak. So far there have been modifications, such as recently Agile, key performance indicators or working with autonomous teams. However, these are small adjustments within an existing invention. The existing innovation of management currently encompasses the use of buildings, hierarchies, budgets, rewarding and punishing. The way we align people and resources with activities in order to improve productivity, hasn't really changed since Taylor and Ford. Existing management concepts have insufficient challenged "the firm' as being the most superior form or system for organizing work. The last decades they have insufficiently contributed to productivity growth, which is needed in order to sustain our current level of welfare. But change, or better renewal of management as an invention, is happening. Management as innovation has been reinvented and we call it: Blockchain Organizing.